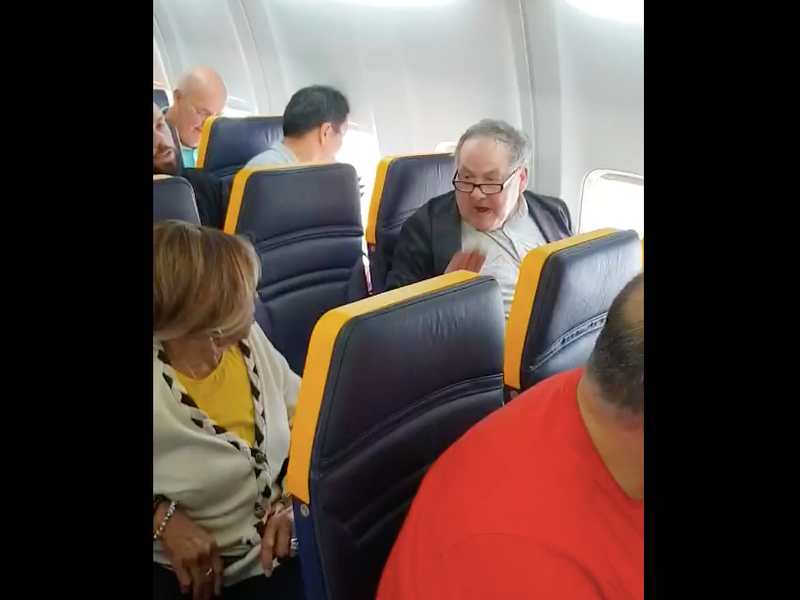 Ryanair is getting slammed for failing to remove a white man who hurled racist insults at an elderly black woman on board one of its flights. Video capturing the October 19th incident has gone viral with members of the public chastising the lack of reaction on the part of the airline. “We are aware of this video and have reported this matter to Essex Police,” Ryanair said in a statement.